Instant Pot Rules to Stay Safe While Using it! Now that you have your instant pot that thing is kinda scary isn’t it? I mean there are so many rules! Let’s not even mention the horror stories you’ve heard of people saying that the instant pot isn’t safe because it blew up in their faces! So your probably wondering is the instant pot safe? We’ve been talking about the instant pot all month, so if you’ve missed any of these posts make sure you go back and check them out! The first one: How much different is the instant pot from the slow cooker? And then after that we figured out how to decide what instant pot you needed to buy! The thing is though, I don’t care what kitchen appliance your using, things can always go wrong. A deep fryer can overflow burning your hands with the oil, but has that stopped you from using it? Even an oven can malfunction, you can open the door at the wrong time when something is bursting. A pot on the stove can overflow too! So really, an instant pot isn’t all that much more ‘unsafe’ than anything else in your kitchen. But you do have to use your brains a little when using it, plus there are some guidelines that need to be followed to stay safe when using your instant pot! 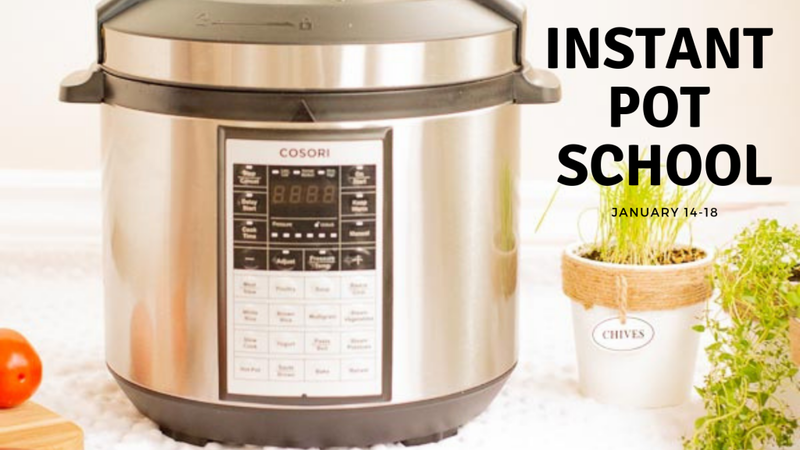 Before we get into the whole nitty gritty of safe instant pot use… maybe instant pot school is a better option for you! Get ALL the live video replays plus every cheat sheet and all the info you need to get started when using you instant pot in one handy place! 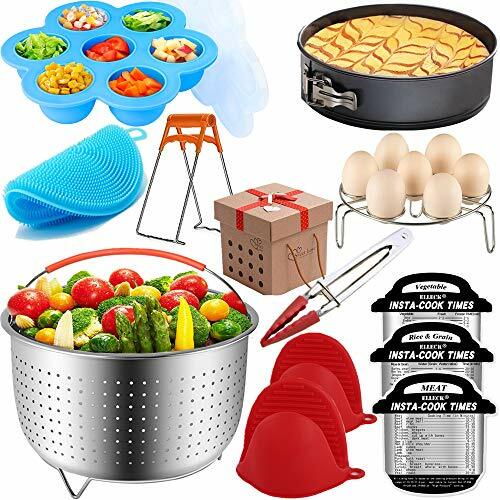 The tips that I’m about to give you, not only to stay safe but also these tips will help you get the most out of your instant pot. 1.Never assume you know better than what the recipe says, unless you’re an avid instant pot user. But since you’re looking at how to stay safe while using your instant pot, I’m assuming that’s not the case. Even if you’re a good cook, cooking with an instant pot is still different. 3.Never put your hand over the steam vent, especially when you’re releasing the pressure! It’s very hot and it will burn your hand. 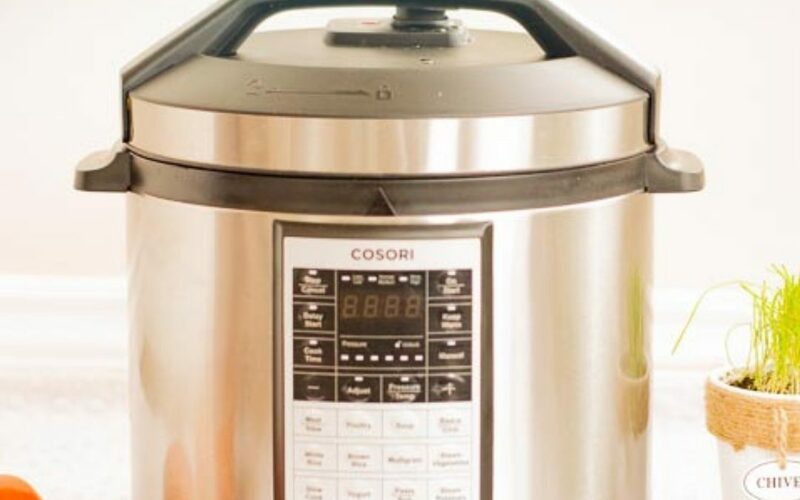 5.Until you’re really familiar with your instant pot don’t use less than 1 cup liquid, as you learn how yours works, you can try to slowly have less water, but you can never go lower than ½ cup! 6.If you’re going to be cooking sweet and savory with your instant pot then get a second ring. 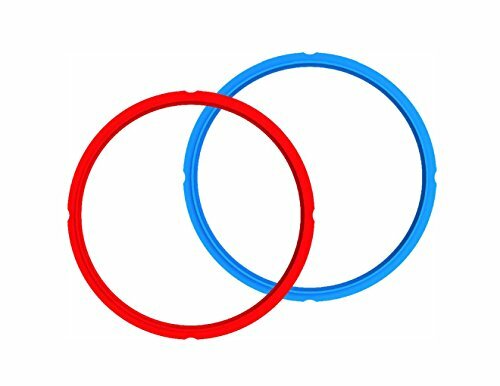 Since the rings are silicone, the smells do go into the ring. If you don’t already have an extra set of rings, get your second one here! 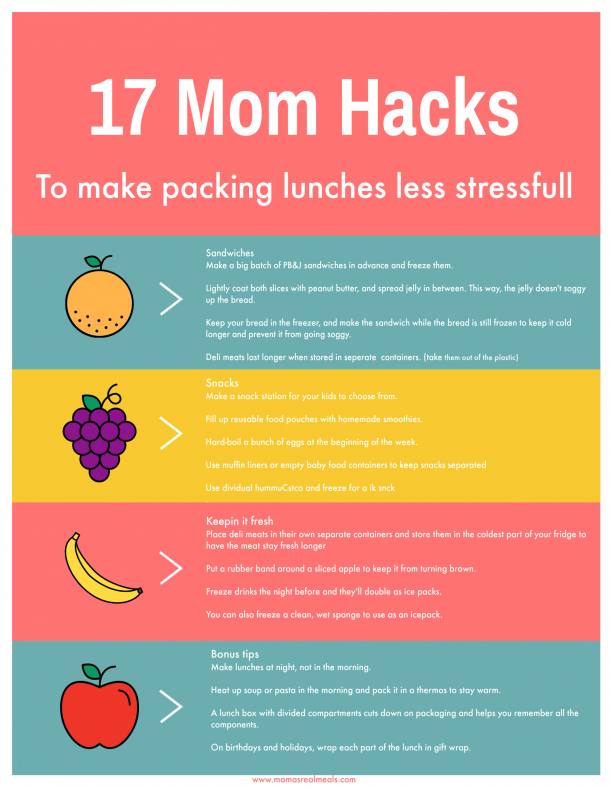 7.Don’t put the instant pot under your kitchen cabinets! When the steam goes up into your cabinets then you’ll ruin your cabinets! 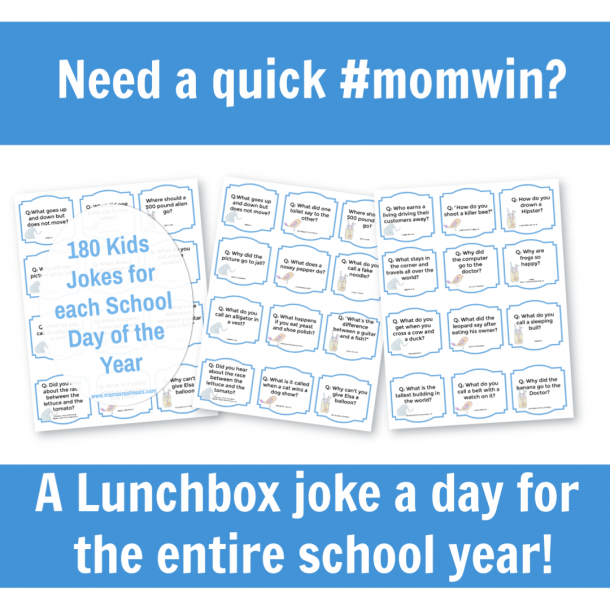 (It may take a while, but it WILL happen) also, that steam isn’t clean… so your cabinets will get dirty. Here are some FAQ that I get often about staying safe while using an instant pot! When is an instant pot safe to open? This is a big one. The most important to remember! You must NEVER and I mean NEVER force the lid from the instant pot open! If it doesn’t open with just a small amount of pressure ( if it’s unlocked it will open at just the touch of a hand) then the pressure is not completely released. Either open the valve completely and make sure that the red pin beside the valve is all the way down. You can push the pin all the way down as well, using a knife. Here’s a little bonus tip: DO NOT use your hands!! There will be steam coming out from the pin and it’ll be VERY hot! Once you’ve made sure the pressure is completely released then try turning the lid. If all the pressure is out of the pot, it will unlock the lid and you’ll be able to open it easily! 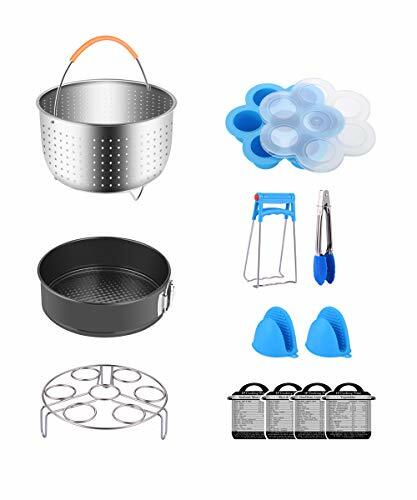 Are instant pot utensils dishwasher safe? Can you leave the house with the instant pot on? Technically speaking, no. You shouldn’t leave your instant pot unattended. BUT I do. I mean even if I’m in my laundry room and my instant pot is in my kitchen, it’s unattended right? So if your following the guidelines from the official instant pot, then no you can’t. But realistically? I’ve done it plenty of times. Your instant pot isn’t like your crock-pot where it’ll take at least 3-4 hours for your meal to be done. In most cases your instant pot meal will be done in 1 hr to 2 hours. For me, that’s not enough time to leave and come back anyway! If you are going to leave your instant pot unattended, make sure that it has come to pressure and is cooking properly before you leave. What happens if you overfill instant pot? It’ll overflow. Just like any other pan! It’ll make a mess. But no, it won’t explode. What’ll happen is that the food will flow over into the rim, and out the back of the instant pot. Depending on how much it’s overfilled will depend on how big of a mess it’ll make. It might just fill up your rim (making it hard to clean) and it’ll make the outside of the pot really dirty. If it’s over flowing enough it’ll run onto your counter. Can the instant pot explode? Technically, yet it can. But the risk of the instant pot exploding is MUCH lower than a stove top pressure cooker or canner. The instant pot has built-in safety mechanisms that prevent explosions. Is the instant pot dangerous? In my opinion, no. 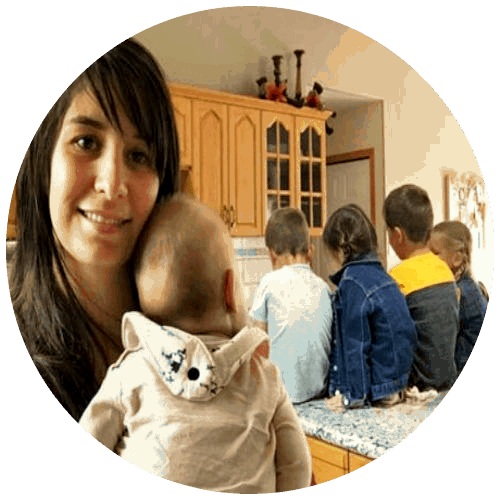 If you follow all of the safety tips given in this blog post, and follow the instructions in the owner’s manual to stay safe, I truly believe that the instant pot is no less safe than any other cooking appliance. I hope that all these tips will help you stay safe while using your instant pot! 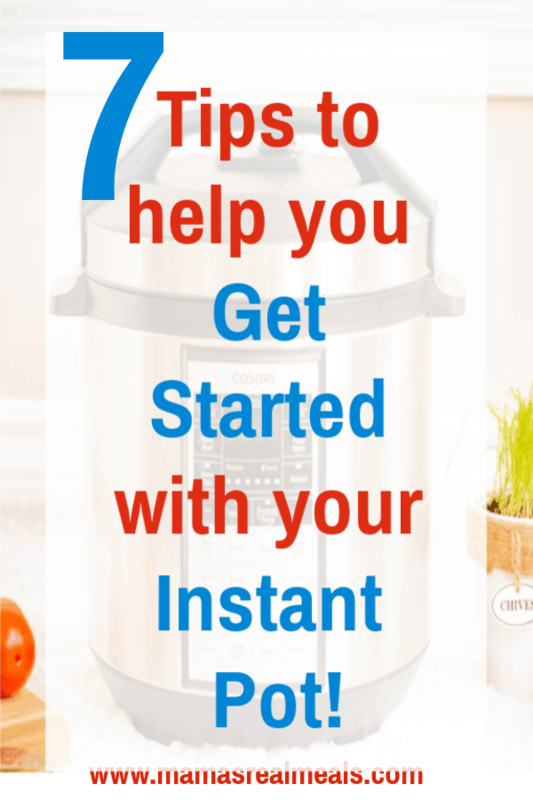 Have you gotten your instant pot recently and now you’re not really sure how or where to start when using it? Sign up for this free Instant pot school where I take you step by step to starting out to getting comfortable making meals! You get FREE access to all the cheat sheets and videos by signing up below! Now that you know how to use your instant pot safely let’s get cooking with some of these super easy, but family friendly meals made in the instant pot! 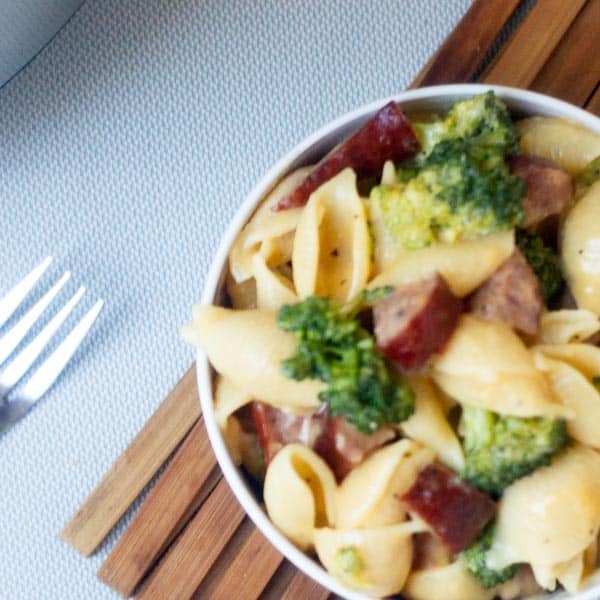 This easy Broccoli and Sausage Mac n Cheese is the kids absolute favorite meal! Plus… did you know that you actually can cook spaghetti in your instant pot? 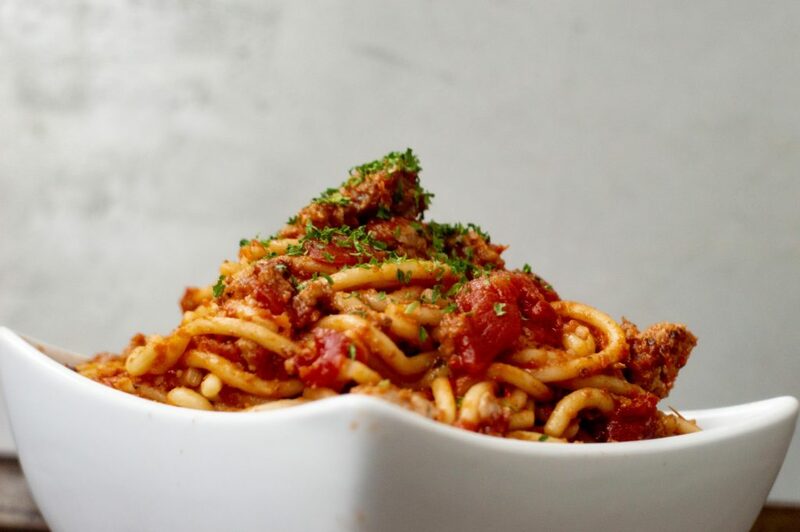 Check out this instant pot spaghetti recipe here!